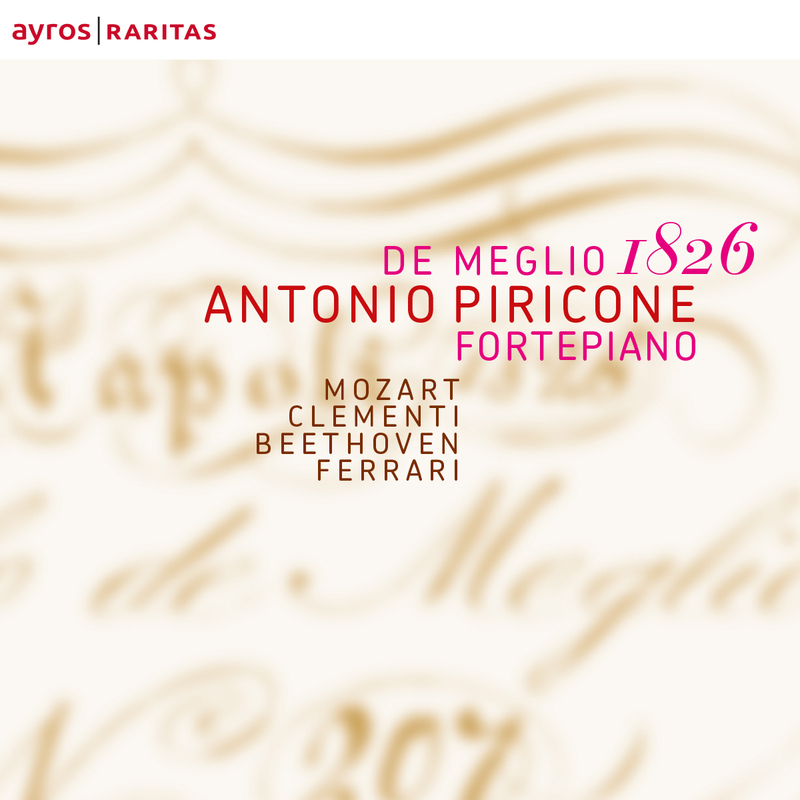 First Prize at the Van Wassenaer Concours (Amsterdam, 2009), the most prestigious competition of early chamber music in the industry, Antonio Piricone, was awarded in March 2011 of Clementi Award in England, the coveted prize for researching original repertoire on historical keyboards. 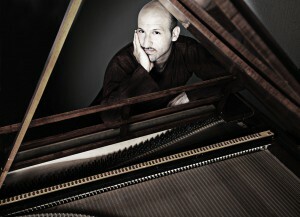 His interpretative skills, versatility, sense of style and technical qualities distinguish him both as a soloist, recitalist and as a chamber musician and make Antonio an Italian musician of the younger generation whose personal approach, both as a pianist and an exponent on historical keyboard instruments, is commanding increasing attention internationally. After his initial studies in Catania (IT) on modern piano, Antonio furthered his musical education at the Royal Conservatoire The Hague (NL), specializing in Early Music, Performance Practice and Historical Keyboard instruments and most recently with Andreas Staier in Cologne (DE) and Sally Sargent in Vienna (AU). 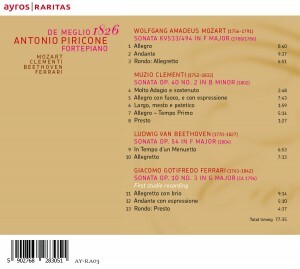 Antonio appears at major international music venues, festivals and concert series in Europe and Japan. These include Prague Spring Festival, Prinzregententheater Munich, Essen Philharmonie, Liverpool Philharmonic Hall, Muziekgebouw & Concertgebouw in Amsterdam, Utrecht Early Music Festival, Cité de la Musique in Paris, Opera National de Bordeaux, Teatro Massimo Palermo, La Folle Journée in Bilbao, Tokyo Metropolitan Art Space, Tokyo Opera City Hall, Ensemble Concerto, Concerto Koeln, Munich Symphony Orchestra, Aargau Symphony Orchestra, Czech Chamber Philharmonic, Royal Liverpool Philharmonic Orchestra, Izmir Symphony Orchestra; Claudine Ansermet, Ton Koopman, Martin Roscoe, Steve Reich, Sir Malcolm Arnold, Andreas Staier, Alexander Rudin. 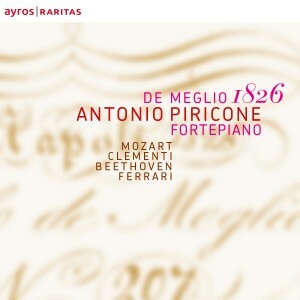 Antonio Piricone has recorded for the international circuit of RAI-Italian Radio and Television and Czech Radio and Television, NL-Radio 4, Radio France, Radio Clásica Spanish, his records, have been broadcast by Radio Bavaria, RADIOTRE Suite, BBC-Radio 3, Radio Vatican, British Classic FM. 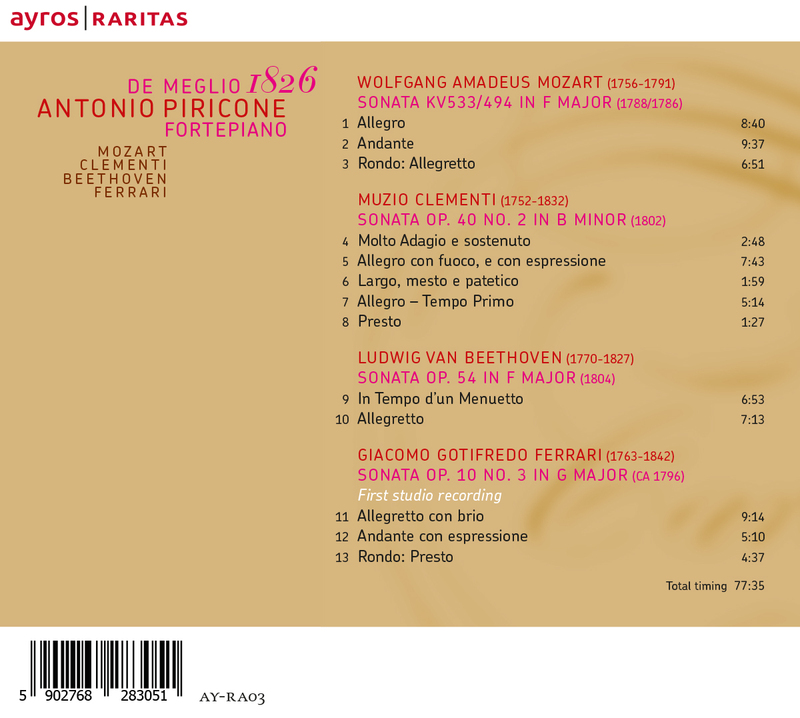 “Today one hears so many streamlined performances of classical music, designed for easy consumption, unobtrusive use in hotel lobbies, relaxing the listeners rather than awakening their concentration and curiosity.